Last week our photographer Philipp Lucke caught the Pebble Beach Tour d & # 39; Elegance 2018 in action. 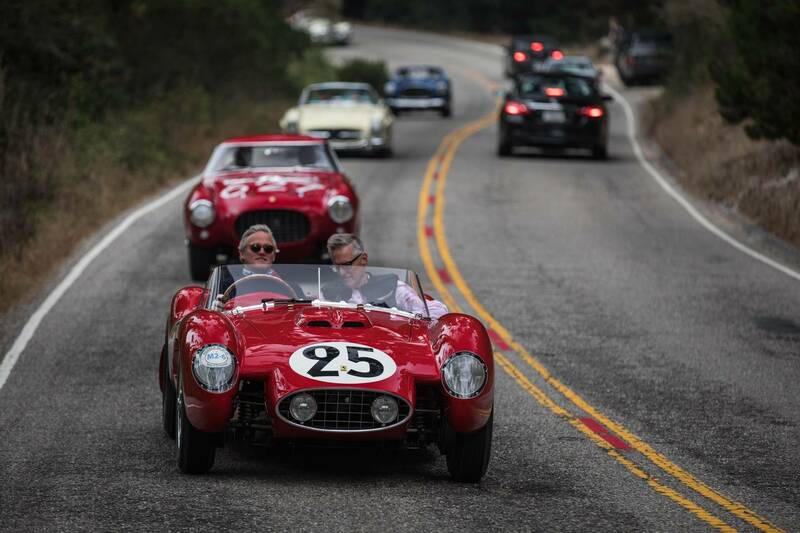 The cars drive a 70-mile round trip to and from The Lodge at Pebble Beach. The route is a big challenge for some of the cars, especially for those approaching their centenary. From Pebble Beach, the route takes participants to the hills east of Carmel. Then head down Historic Highway 1 towards Big Sur before returning to Carmel for lunch. The participants then travel on to Pebble Beach, where they spend the next two days cleaning and preparing their cars for the competition. For the rivals in Pebble Beach, the tour is an important aspect of the event. If two cars compete for the same price and score points, the jury will give the car that was driven on the tour the advantage.